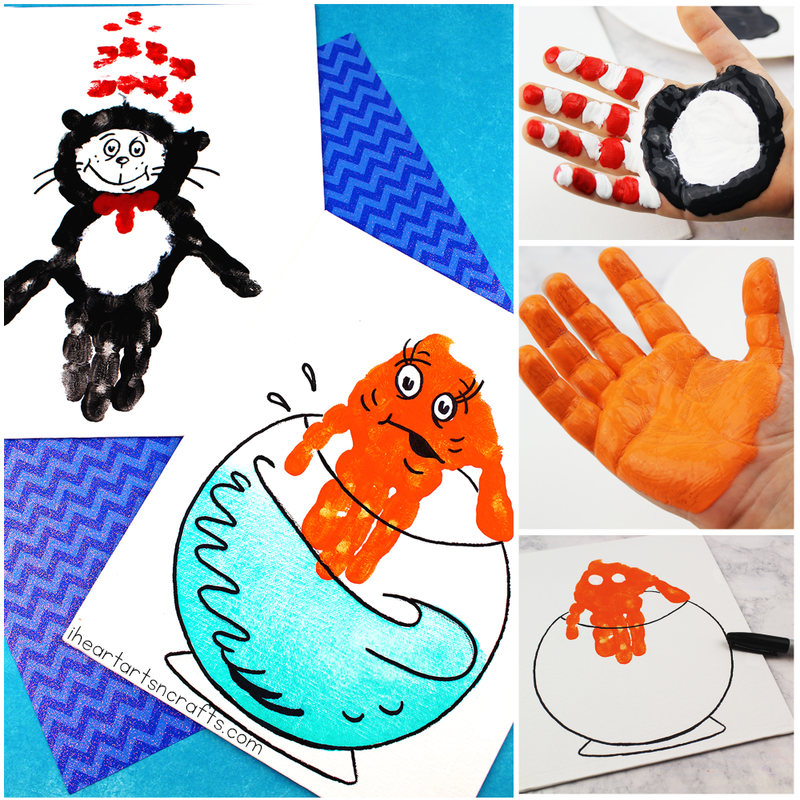 Create your own handprint Cat In The Hat and Fish handprint art from the popular book by Dr. Seuss called The Cat In The Hat. 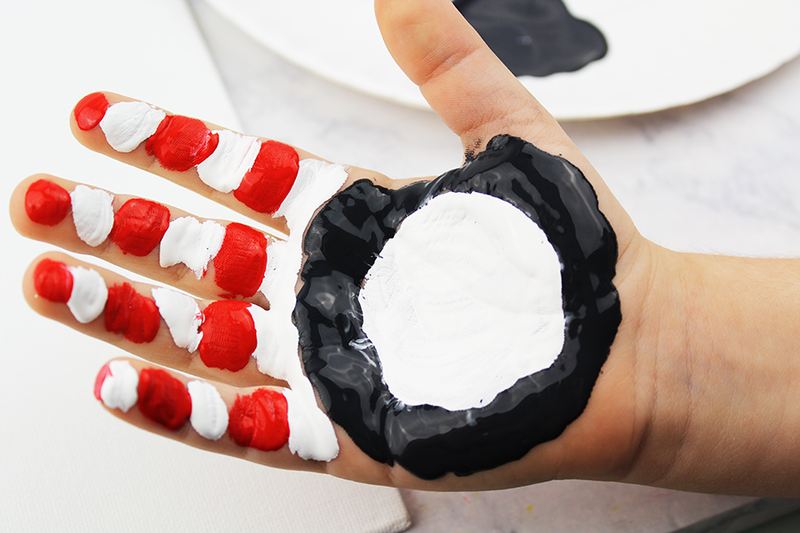 With National Read Across America Day approaching, we’ve been pulling out and reading some of our favorite Dr. Seuss books which also means Dr. Seuss inspired craft projects to go along with them. 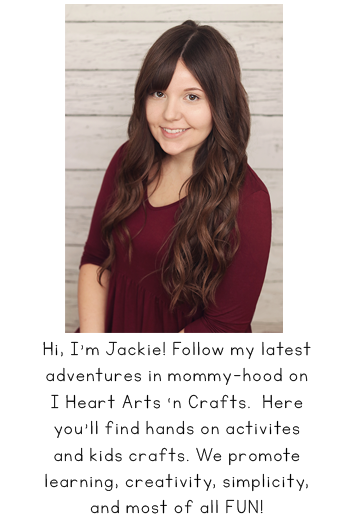 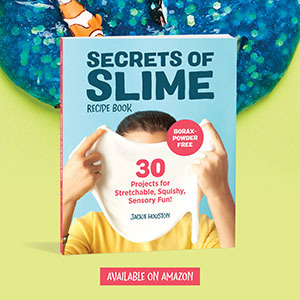 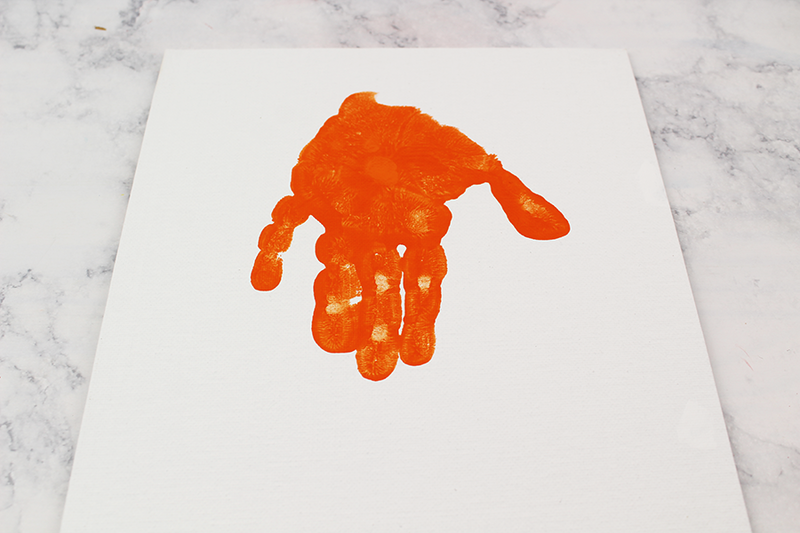 Check out our first project below using just a few supplies to get started. 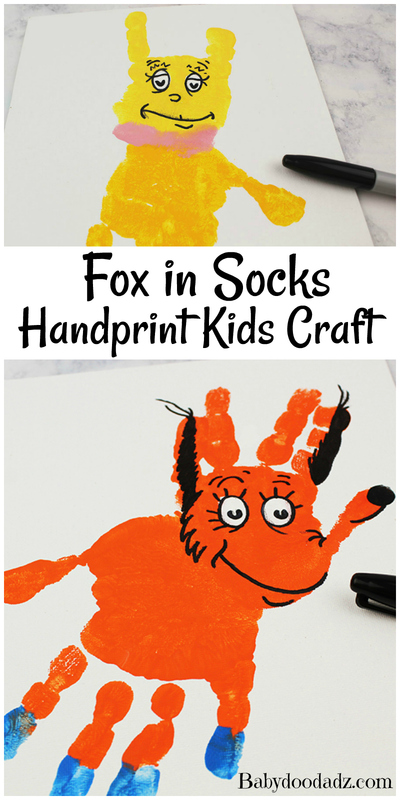 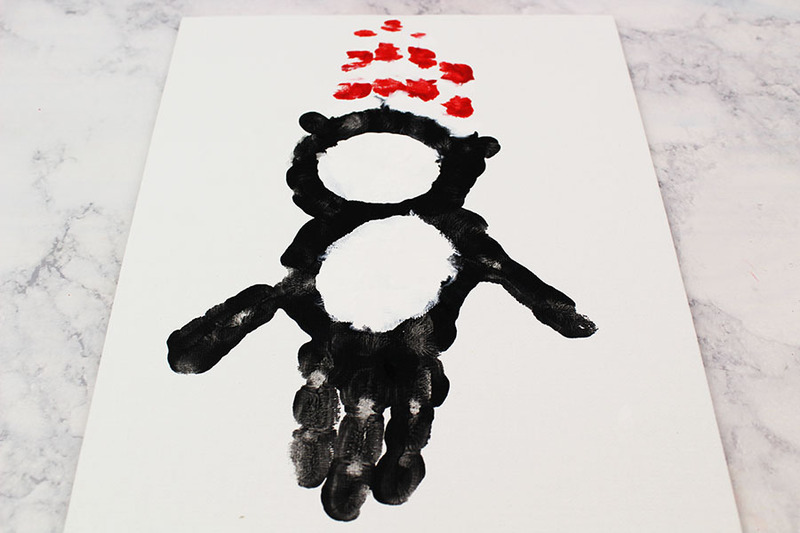 Here’s how to make your own Dr. Seuss handprint art! 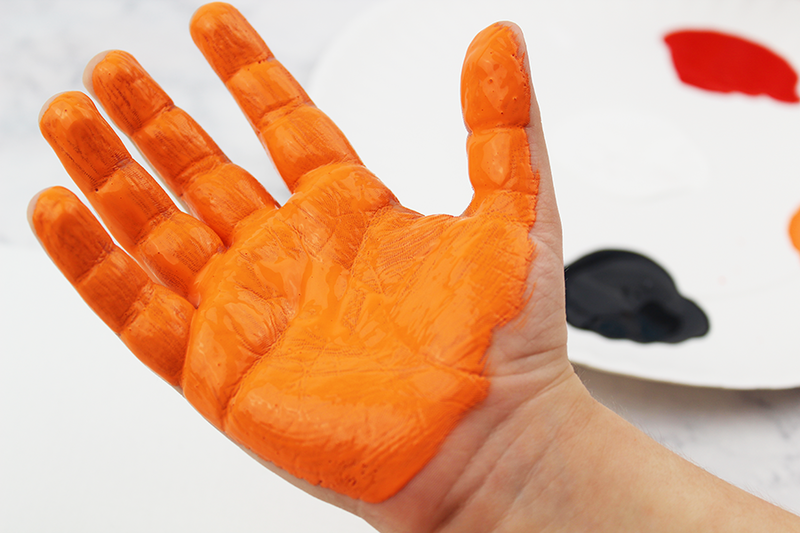 Paint your child’s fingers black. 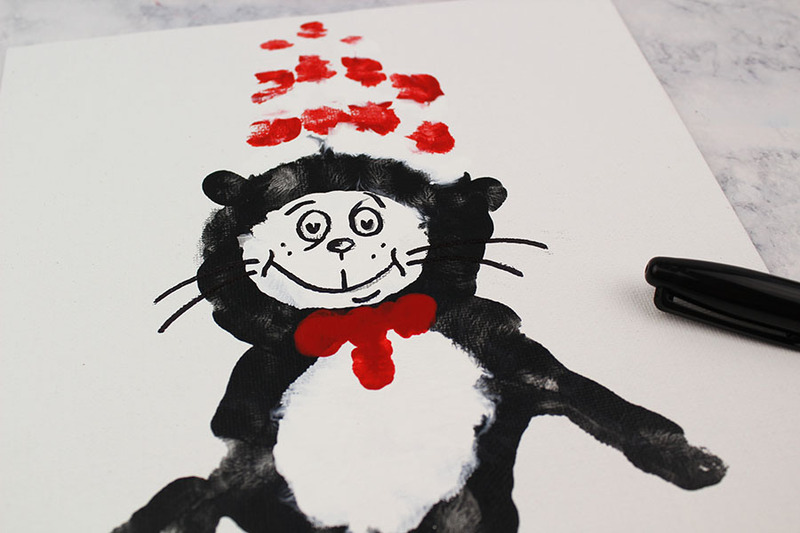 Use a pencil to draw a face onto The Cat in the Hat. 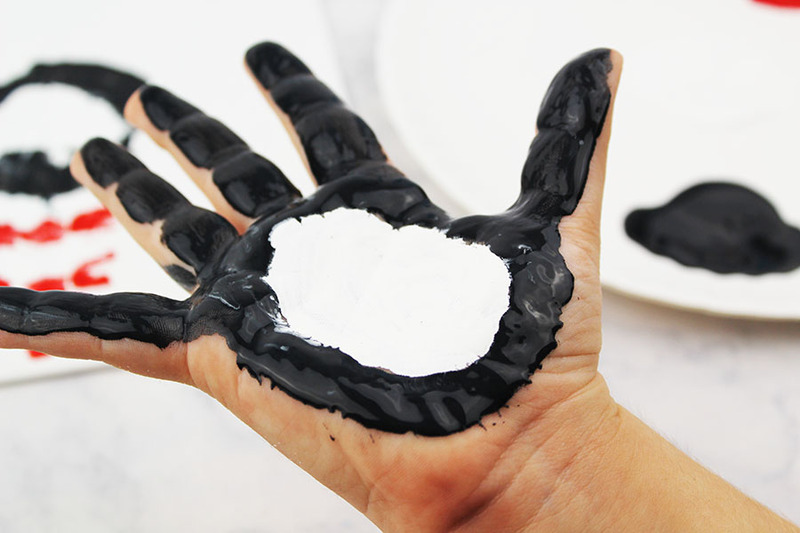 Once you are satisfied, trace the face details with permanent marker. 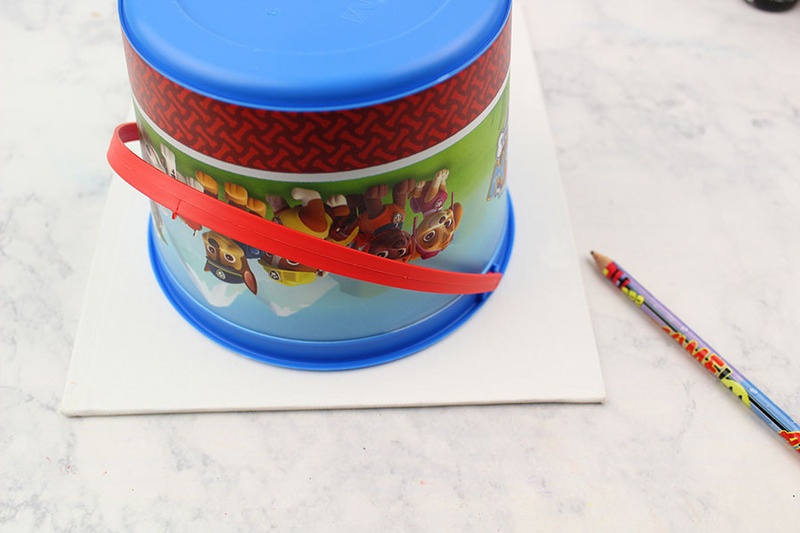 Once the marker is dry, use an eraser to remove any pencil lines left behind. 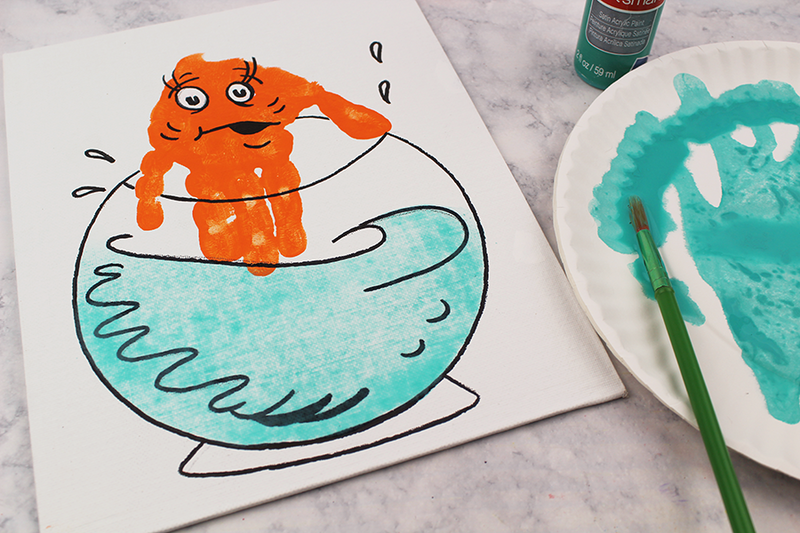 Use a bowl to draw a circle around the fish with pencil. 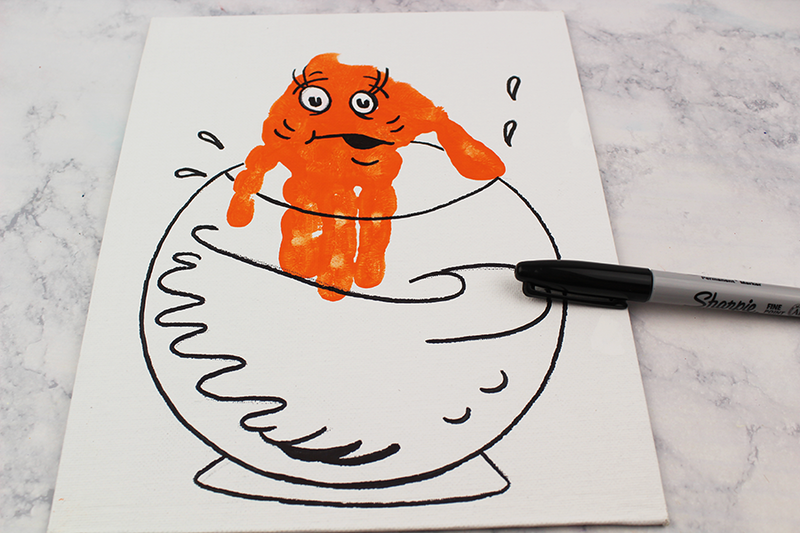 Draw a bottom to the fishbowl. 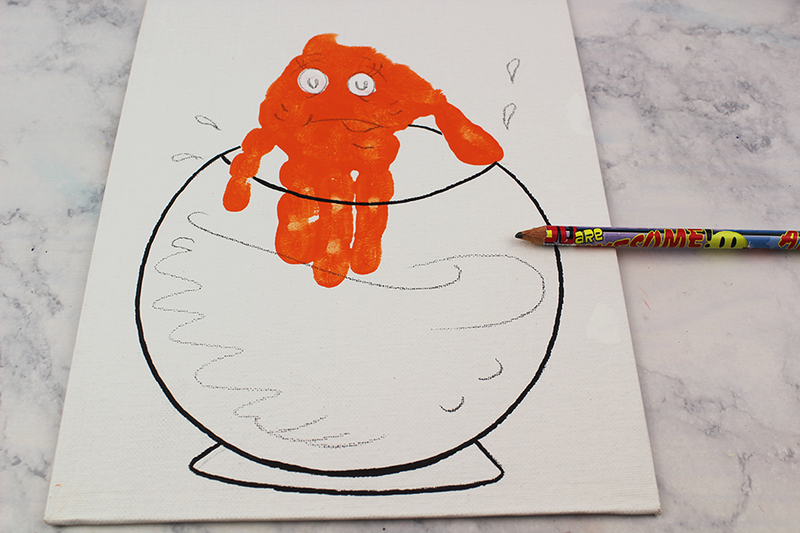 Once you are satisfied with the fishbowl, use permanent marker to trace the pencil lines.